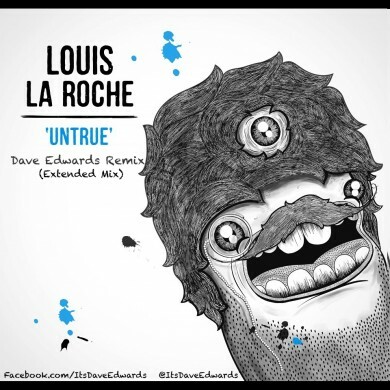 Dave Edwards is a New York producer with over 100,000 plays on his remixes of Mike Posner, Ellie Goulding, and Flo-Rida. His M.O. goes “if it sounds good on a guitar, it sounds good anywhere.” He’s starting a big 2012 push which will see him gigging out and touring, and is definitely one to watch.